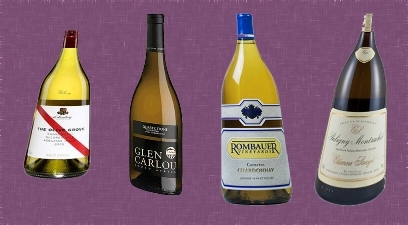 There are some wine made from more obscure grapes (obscure in the sense they are not a household name), so we thought we’d taste some of the little known grape varietals from around the world in this stand-up event entitled Obscure Varietals. Obscure for our region, a lot of these are actually quite common in their points of origin. 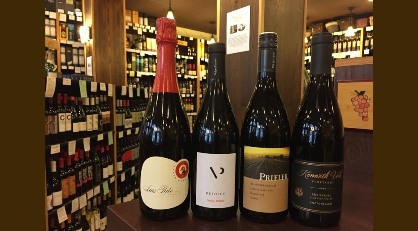 We’ll sample some wines made from Baga, Refosco, Negrette, Blaufrankisch grapes and more. Maybe you’ll discover a new favourite. Register for the event here..
Have you ever had an alcoholic drink that tastes just like fresh juice? 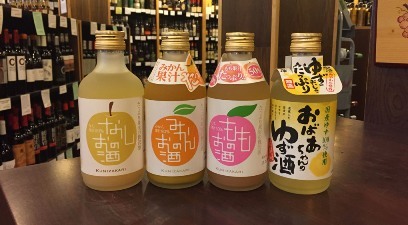 Well, you must try these Japanese based Nakano Fruit Sakes. The various fruit flavors are so intense that defies description, yet the 7% alcohol sneaks up on you. Pictured left to right are pear, mandarin orange, peach and a citrus blend. They’re tart and not overly sweet, but oh the fruit is like eating off the tree freshly picked. Enjoy these chilled, but watch it, or you’ll be inebriated when you down the whole bottle or two.. Nothing like enjoying port on a cold winter night. 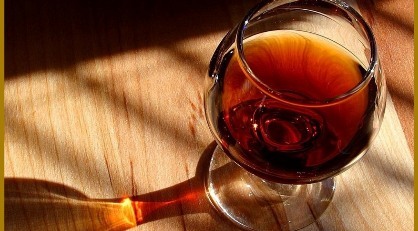 The pride of Portugal, join us on Saturday, January 27 at 7pm, as we sample two flights of port – one Ruby, one Tawny. We will explore many types of port wines, from Late Bottled Vintage, Single Quinta Vintage Ports and Vintage Ports – we will include a recently released 2015 Single Quinta Vintage port in this sit-down event. The Tawnies will include a 20 and 30 Year Old and the single vintage Colheita as well. Always popular as an after dinner drink, port is just wonderful to sip on in front of the fireplace. Gift this to a port lover, or a port beginner wanting to learn and experience something special. .
Robert Burns (also known as Rabbie Burns) was a famous Scottish poet and lyricist who is widely regarded as the national poet of Scotland. There’s a national Scottish holiday named after him. Many a scotch tasting will happen around the world. This year, we’re doing a Rabbie Burns Goes Travelling whisky tasting, sampling whiskies from around the world. The whisky world landscape has changed over the years, gone are the days when we only think of Scotch as the only game in town. 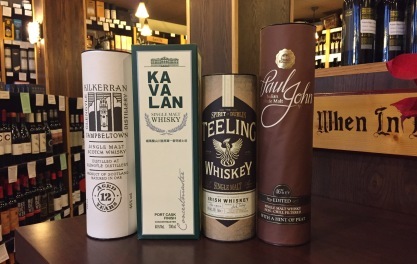 As witnessed by recent ‘Whiskies of the Year’ declarations, winners are now coming from everywhere in the world. Join us for this stand-up event, where we’ll taste whiskies from Japan, India, Taiwan, Ireland, USA, Canada and of course Scotland. Perhaps you can convince Kaitlyn to recite some poetry at the end of the night..
Every wine producing region seems to produce a Chardonnay these days it seems. Some are good and some can be pretty insipid. I look for the requisite pineapple, tropical fruits, guava, mangoes and some lemon notes. But more than that, I look for balance and terroir (go to France for this). Alas, some prefer creamy butter (then look to the US). There is a reason why Chards are popular, they’re easy to enjoy and easy to pronounce off a menu. With so many styles, it is best to tell us what your preferred style is and we’ll be happy to pick one out for you in whatever price point you need. Pair with grilled chicken, hearty fish or a vegetarian lasagna.